EXCLUSIVE WORLD PREMIERE OF NEW SONG KARMAGEDDON OUT NOW! 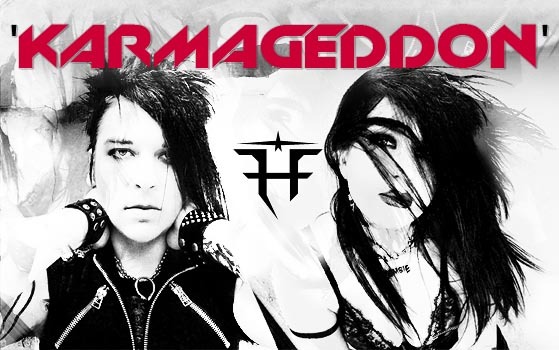 Helalyn Flowers launch today an exclusive world premiere of their new song ‘Karmageddon’ from their upcoming new album! You can download it for FREE here. K.A.R.M.A. THIS IS A KARMAGEDDON – IT’S BLOWING ME AWAY! Helalyn Flowers new album ‘Nyctophilia’ OUT NOW! Support independent music giving a small contribution to your favorite band.